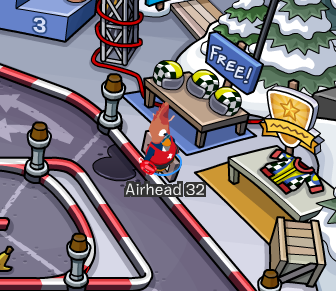 Club Penguin Turbo Race 3000 Replaces Old Stadium Design + New FREE items! 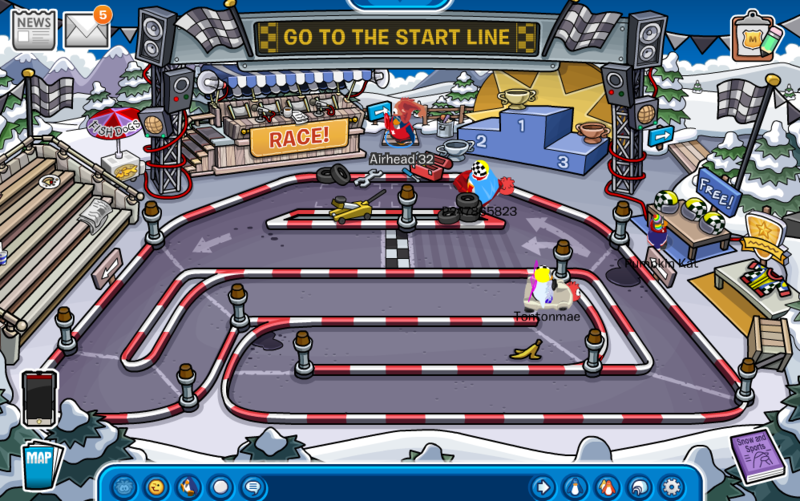 Race your friends on Club Penguin in a new way! There's this awesome new go-kart track at the stadium perfect for those ready to race. Check this place out by clicking on your map and clicking on the stadium icon at the top. While you're here don't forget to pick up your free items! If you're a non-member you can only collect the helmet. If you're a member you can get both the helmet and the racing suit.